Materials Engineer, Metalworking Specialist, student ID 98! 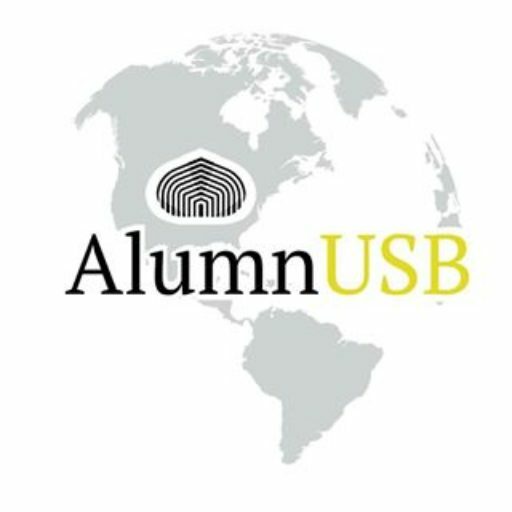 My compromise with the Simon Bolivar University (USB) started on my very first day as a student. During my path in the USB, I was part of the Group for Support and Students Development or GADE, according to its name in Spanish. Also, I worked as a support staff in the Culture Direction. Which is the university’s department in charge of cultural events production. There are not enough words to explain how much the USB means to me. I think the best way to express this feeling is by helping it, even with a little cup of coffee. No maters how small you think your help is, as long it’s honest, it will inspire others to help as well, and that is plenty.